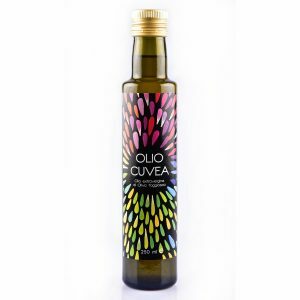 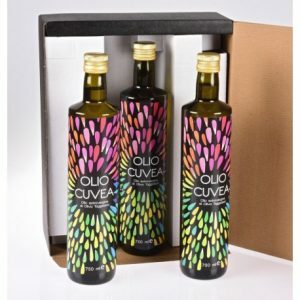 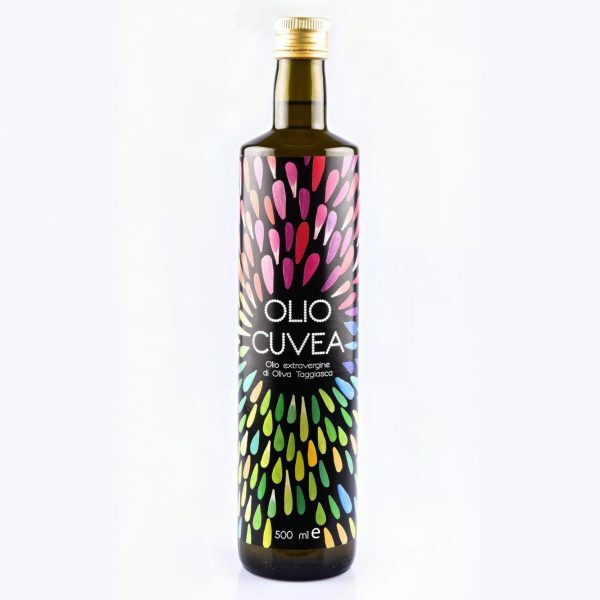 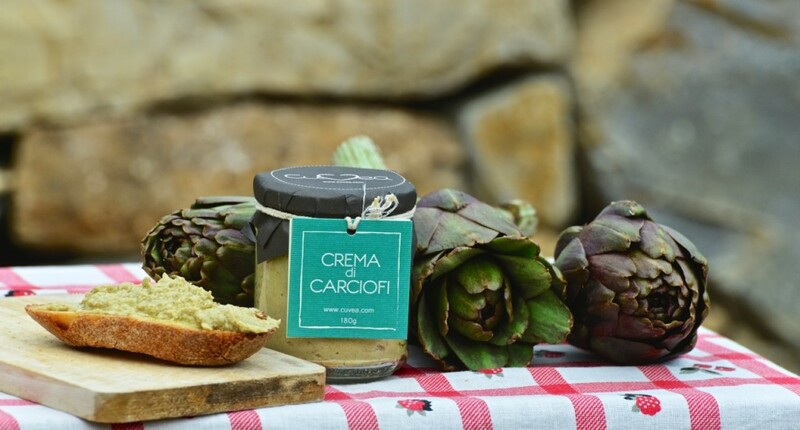 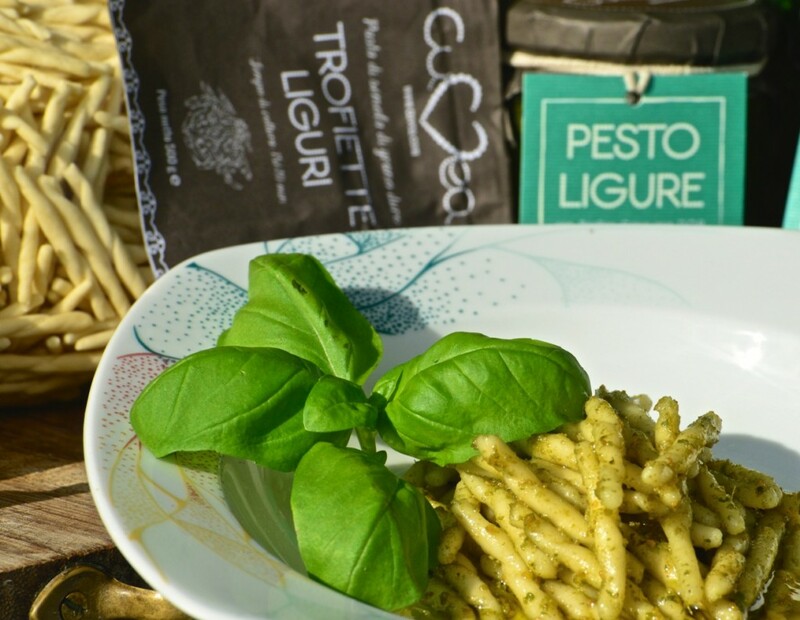 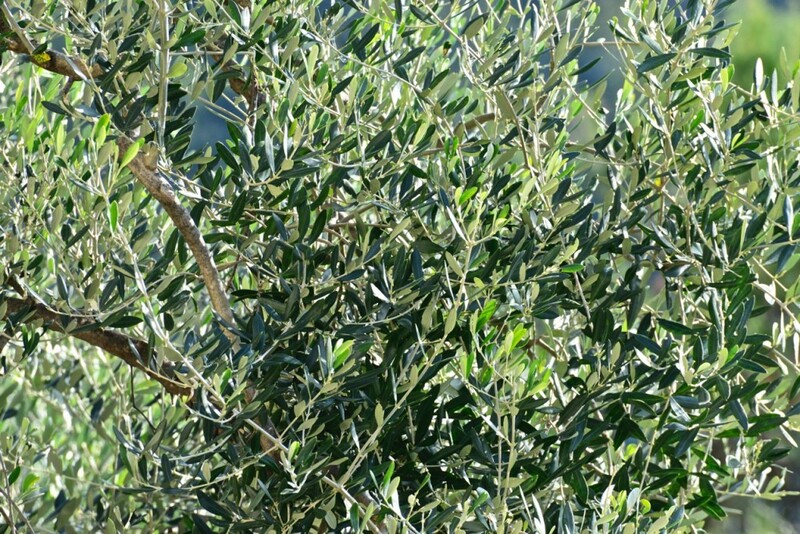 Ligurian Olive oil Cuvea produced in Rocchetta Nervina (Liguria – Imperia). 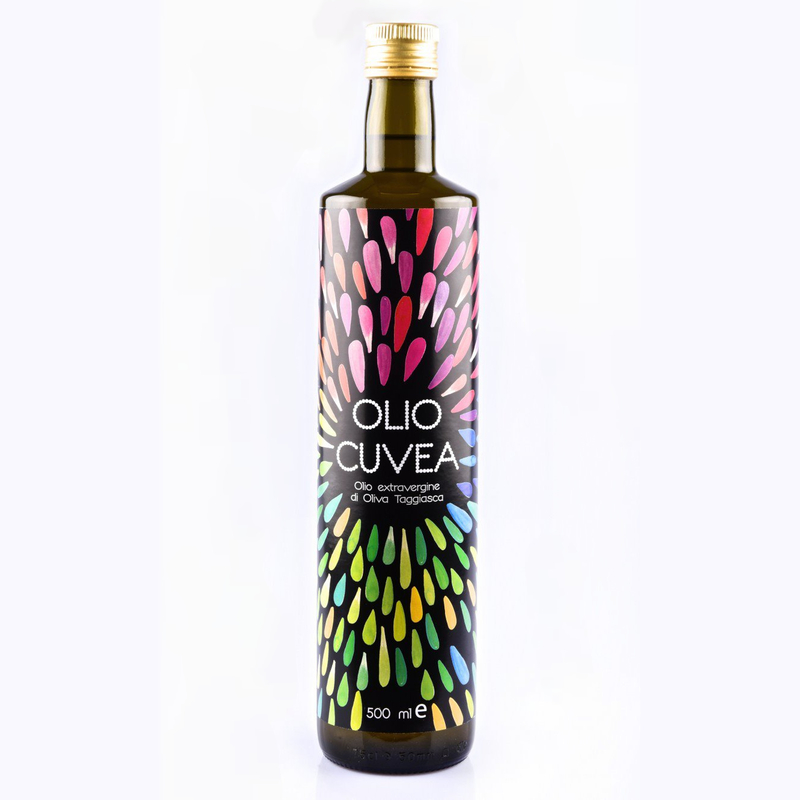 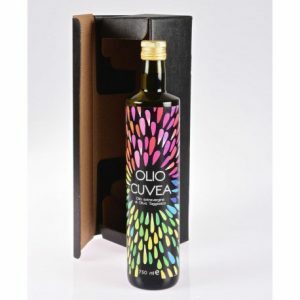 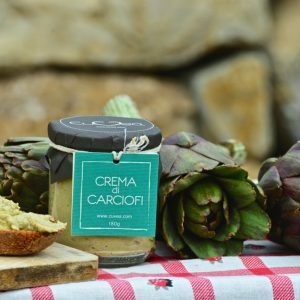 This bottle, with unique design, contains extra virgin olive oil 100% monocultivar Taggiasca. 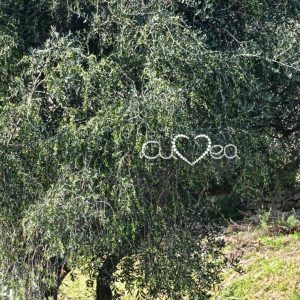 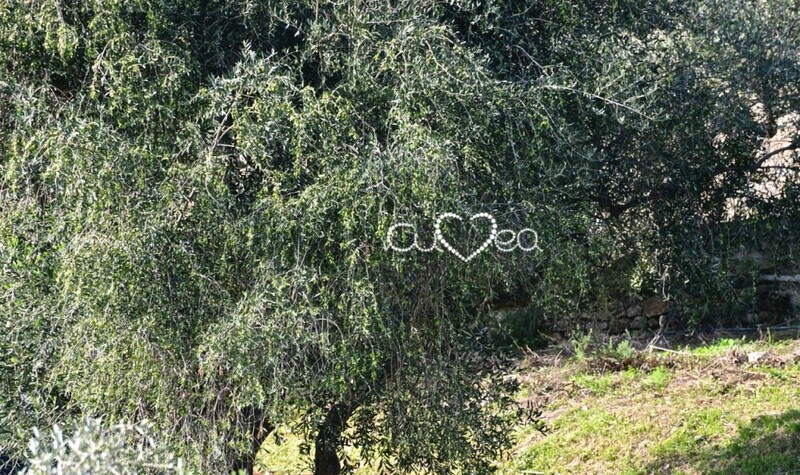 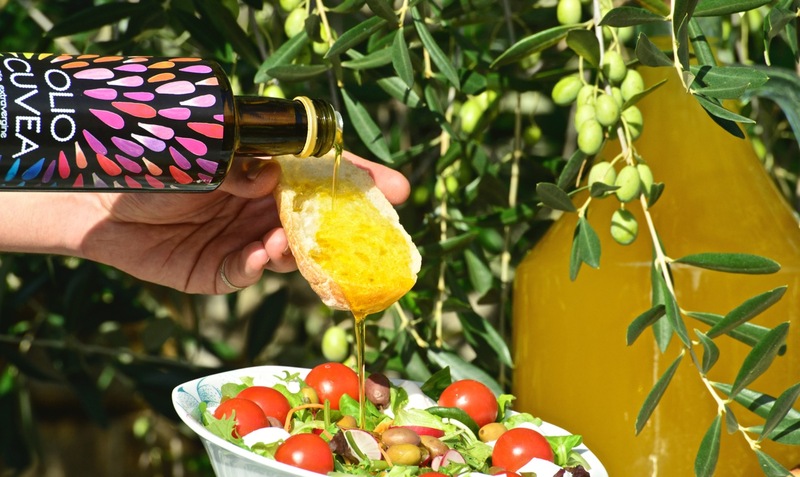 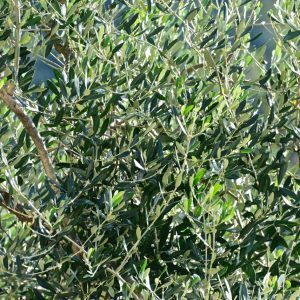 INFORMATION Taggiasca extra virgin olive oil Cuvea with its thick yellow colour has a delicate almond flavor typical of this monocultivar – the kind of olive tree that grow only in the Ligurian Riviera. 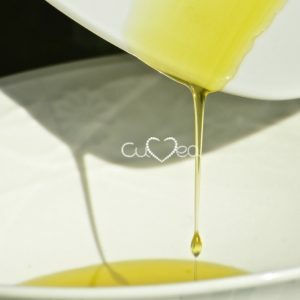 Soon after the harvesting the oil is slightly a bit pungent but after only a month its flavour become gentle. 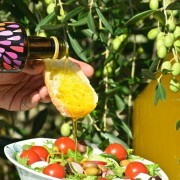 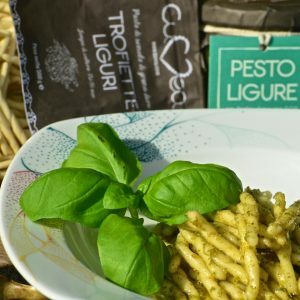 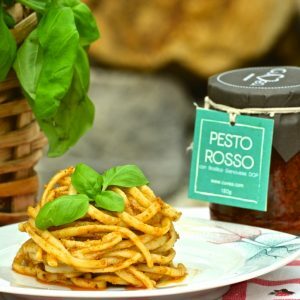 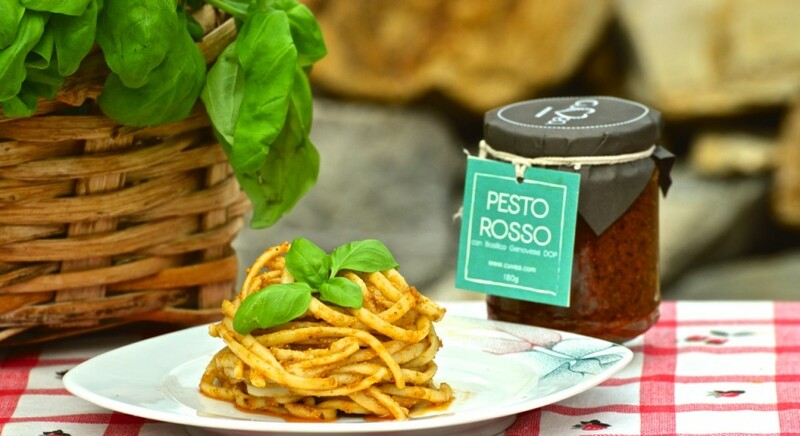 COOKING USE Our oil is unique raw on vegetables, on salad, on pasta and to enrich fish and meat dish.